We are very glad you touch this extremely important topic. 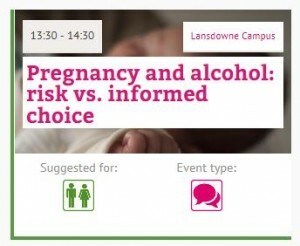 Although it is a really popular opinion that drinking alcohol during pregnancy is dangerous for both the mother and the baby, the topic is still not very popular when it comes to debates and studies. 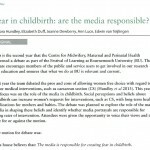 And maybe popularizing it is the key to stop the problem and have a better prevention system, since many women know that is dangerous, but they don’t know exactly how this habit can affect their and their baby’s health. We would enjoy an update after the debate!